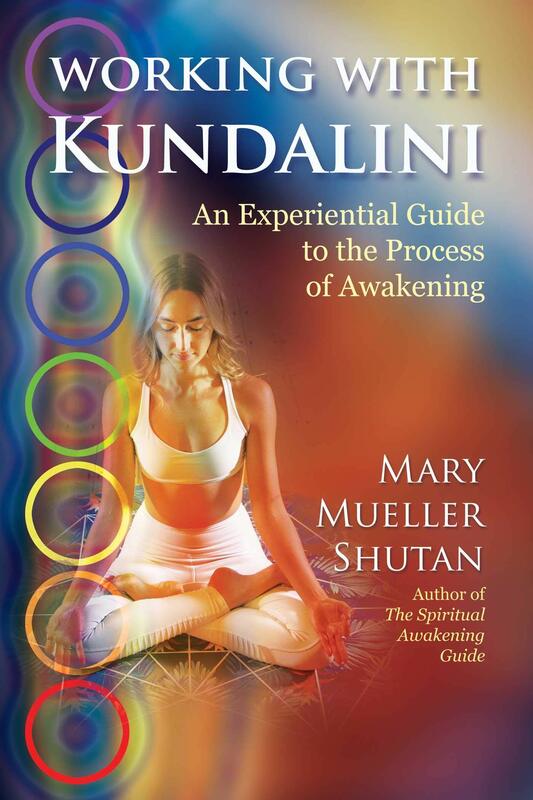 All of my books are available through major retailers, such as Amazon and Barnes & Noble. I often offer book bundles (or 2-3 books together) signed, which will show up through the link above when available. Unfortunately, costs to ship to other countries from the U.S. are quite cost prohibitive at the current moment, so I am only shipping signed copies to US addresses. As a holistic, interconnected being our emotions, beliefs, past pains, traumas, and even spiritual issues are held within our physical form. We heal through understanding our individual reasons for being and through understanding that many patterns come together to create our imbalances. We are not a separate foot, or a leg, or a digestive tract, or even the label of a disease. We are a unique individual, and it is through understanding how our imbalances came into being– mind, body, and spirit– that we can resolve them and move into greater freedom, joy, and health. 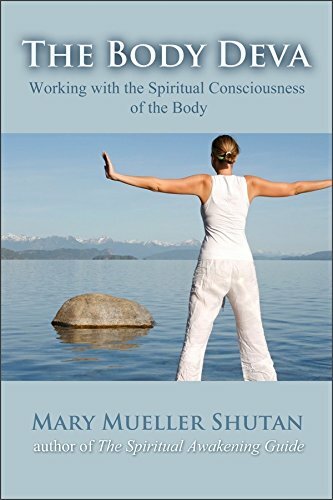 Learn to dialogue with the body’s spiritual consciousness to find and resolve imbalances, as well as to become more conscious overall. Approximately 20 percent of the population is considered sensitive or "psychic". 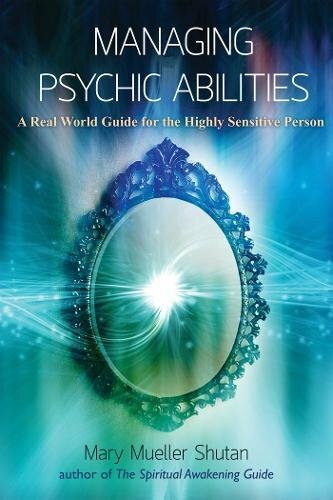 Understand where you are on the spectrum of psychic abilities, how and why psychic abilities develop, and most importantly, basic and intermediate tools to work with your sensitivities and psychic abilities. 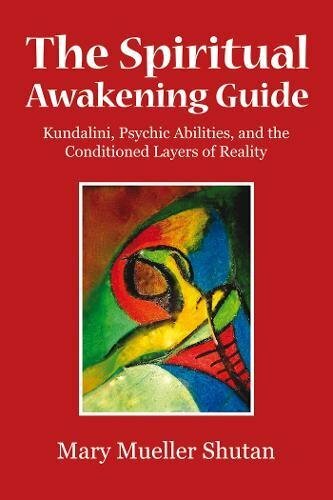 The Spiritual Awakening Guide is a complete guide through the journey of awakening; covering the twelve layers that we transcend to realize an awakened state; types of awakenings; and common experiences that are had during awakening. 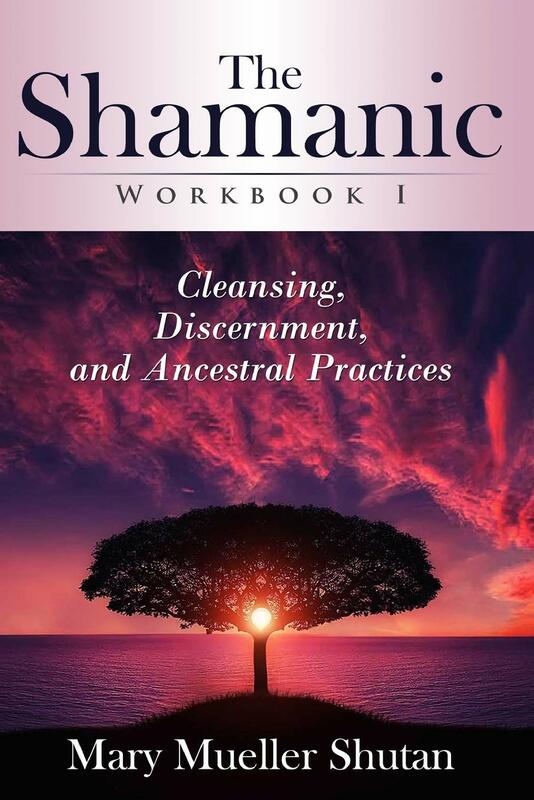 Packed with material and exercises, you can fully understand where you are in your journey, how to get unstuck (if you are stuck) and what others have experienced on their spiritual journeys over thousands of years. When we form relationships, friendships, or even simply interact with people in the world around us we form energetic cords to them. These cords can be wonderful and deepen friendships, help lovers and partners be on the same page in their relationship, and allow us to form bonds to the people we interact with on a daily basis. But we do not need cords to the waiter from six months ago, the co-worker from a past job, or a lover we have moved on from. We also may wish to change cords in order to heal old wounds, restore a relationship, or let go of patterns. 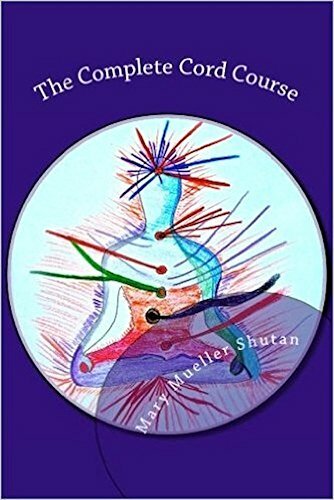 We may also wish to learn about "natural" cords, or cords that are part of our energetic anatomy that connect us to our past lives, ancestry, future or destiny, our different "bodies"– etheric, astral, mental, and spiritual, our birth (umbilical) cord, and the cords that connect us to the Earth and to the cosmos.